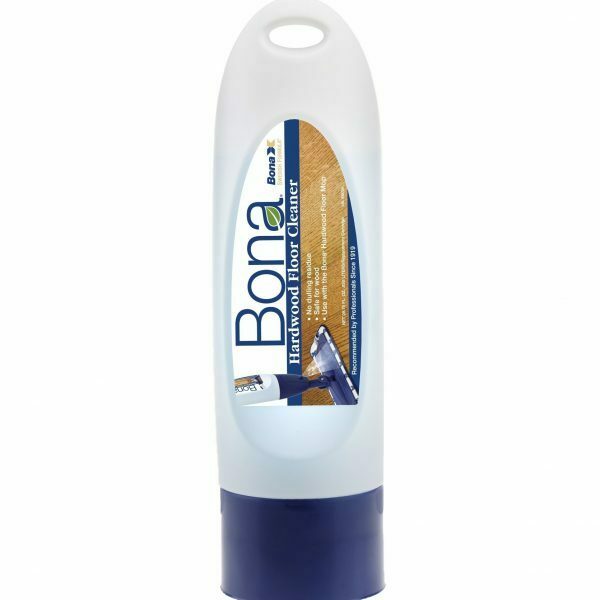 The Bona Spray mop with cartridge enables you to clean and maintain your wooden floor in a sweep. 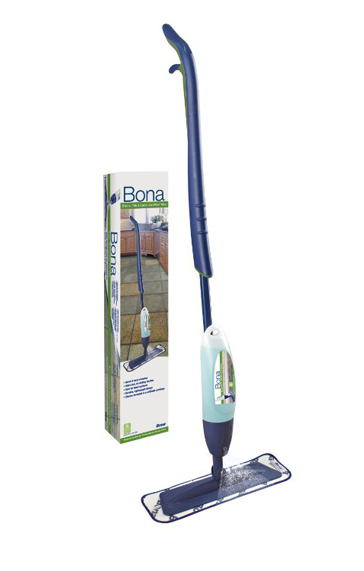 Ergonomic and simple to use, the Spray mop is quick to assemble and refill with the specially developed Bona floor cleaner cartridge. 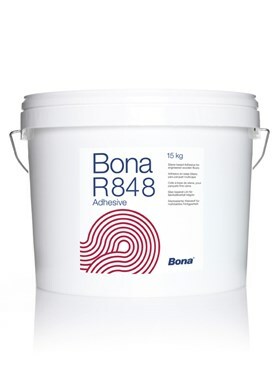 Bona Wood Floor Cleaner is specially formulated for sealed bamboo or wooden floors. 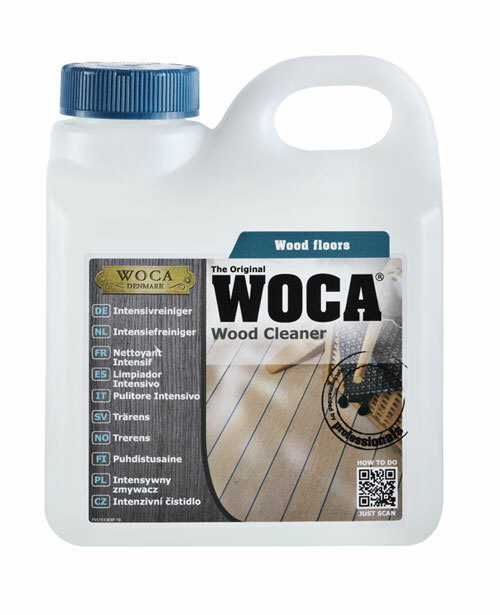 This is a convenient, ready to use, pH neutral, spray-on cleaner which is also suitable for laminate, waxed and oiled floors. 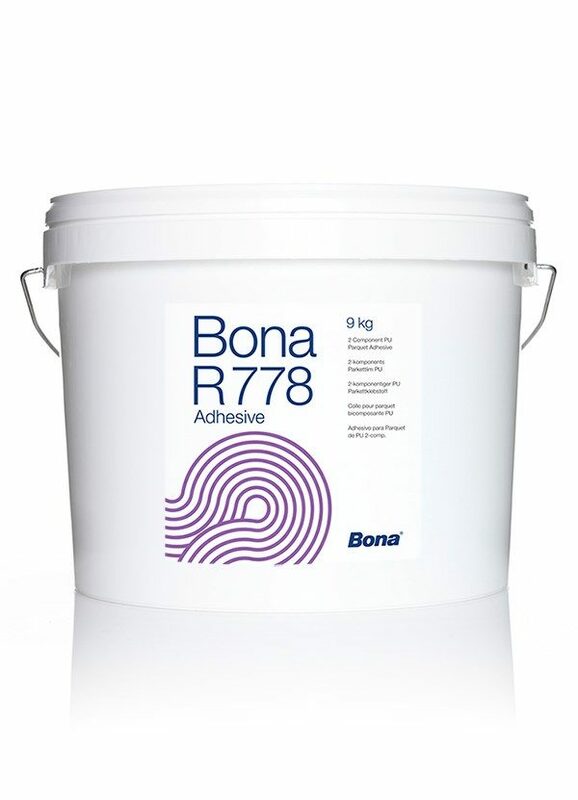 Please call us if you require further information or if you would like to place a large order, please call 01793 208030 (option 2). 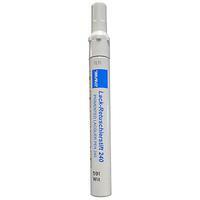 Standard delivery is 3-5 days Please call us to fast track your delivery if required. 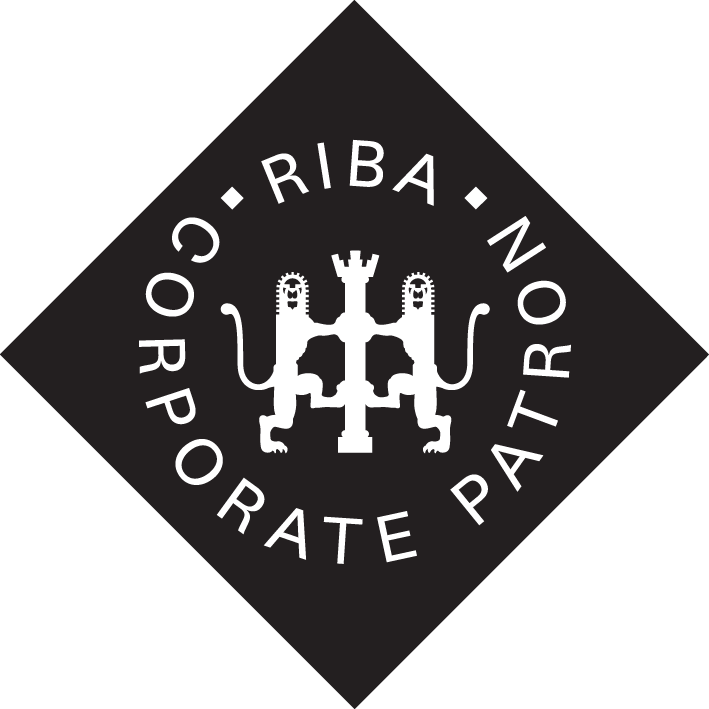 Please note our standard delivery service is for Kerb side only, you will be required to unload and deliver your goods from the courier to their final resting place. Standard delivery is between the hours of 8am and 6pm. 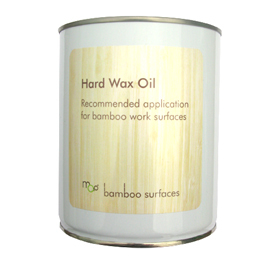 Bamboo Surfaces – Supplier of beautiful, tactile and sustainable bamboo flooring, worktops, panels and decking. 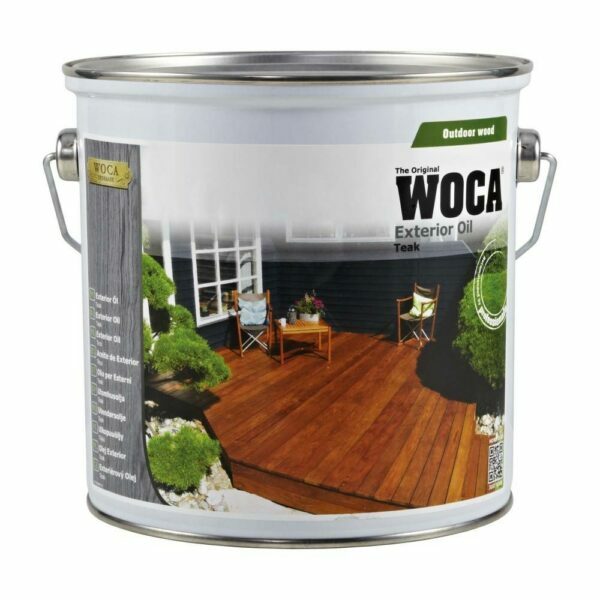 We are the sole distributor for Moso, and offer a large range of premium bamboo products to buy on-line, including bamboo flooring, bamboo worktops, bamboo panels and bamboo decking. © Copyright 2016 Bamboo Surfaces. All rights reserved.